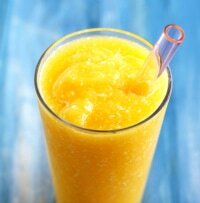 I just made this smoothie today. It was so delicious!!! However, I also added a banana because it was very tart at first. The banana helped to make it less tart and it added an additional boost of potassium!!! 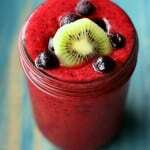 I made it and I think that’s the best recipe of smoothie ever ! I’m talking about it on my own blog : http://www.electricbirds.ca Check it out ! Feeding your body certain foods, such as citrus fruits, turmeric, and ginger, may help keep your immune system strong. 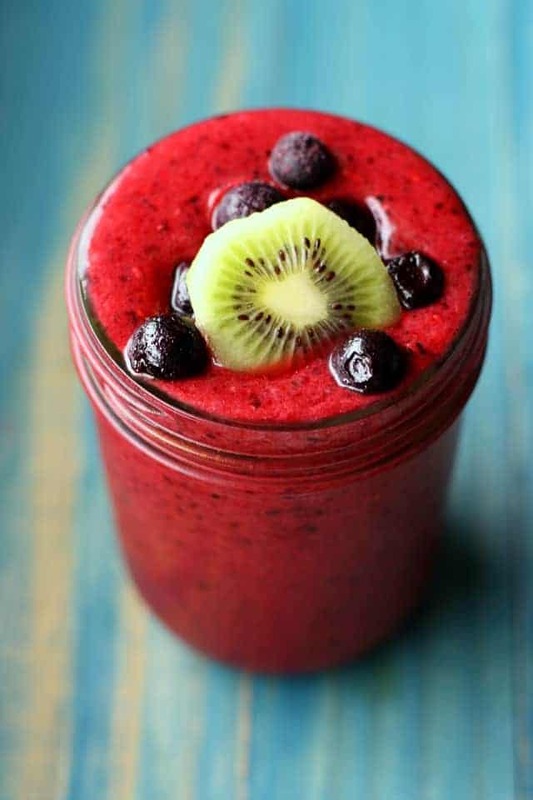 Can you use non frozen fruits? No, it’s correct! 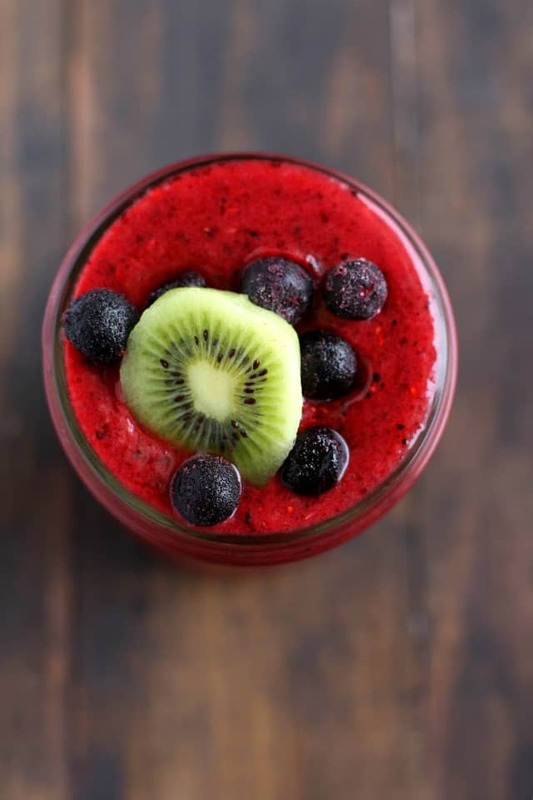 Fruit does have a small amount of protein, and all together this smoothie contains 6 grams.